Although estate documents are generally thought of as something you do not have to worry about until later in life, there are a few basic documents for those 18 or older. These are the items to discuss with your children. Durable Power of Attorney for Health Care – This will ensure an agent has the right to make any decisions about medical care in the event your child is unable to do so. This will also give an agent the ability to access medical records or speak to doctors at a hospital about the care of your child. Durable Power of Attorney for Property – In the event of incapacity, this will allow an agent to access financial accounts, deal with school officials, landlords, and utility companies on your child’s behalf. 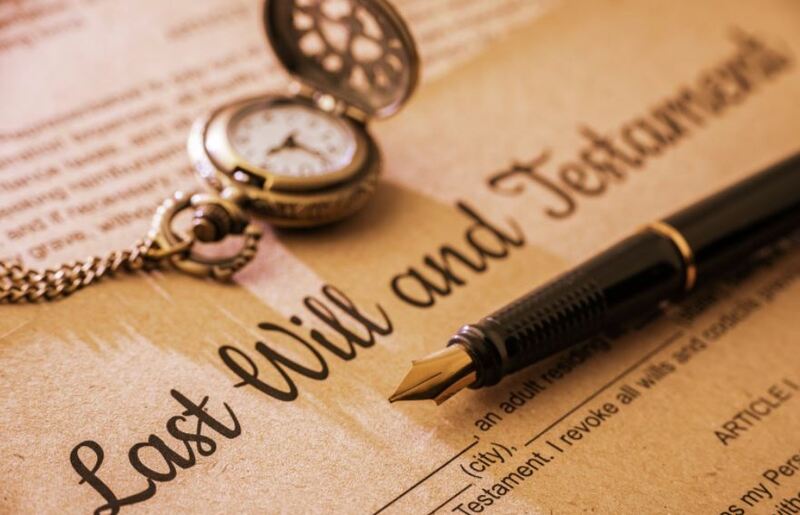 Will – A will allows for an orderly distribution of property for anyone over 18. This becomes critically important when your children have children. It is the will that decides guardianship of your grandchildren in the event of an untimely death. Discussing these items with you children should not be delayed. Your only avenue in an emergency would be to petition the court to obtain a Guardianship and/or Conservatorship. This is a public process that tends to be expensive and time consuming. Not something you would want to deal with during an already stressful time!